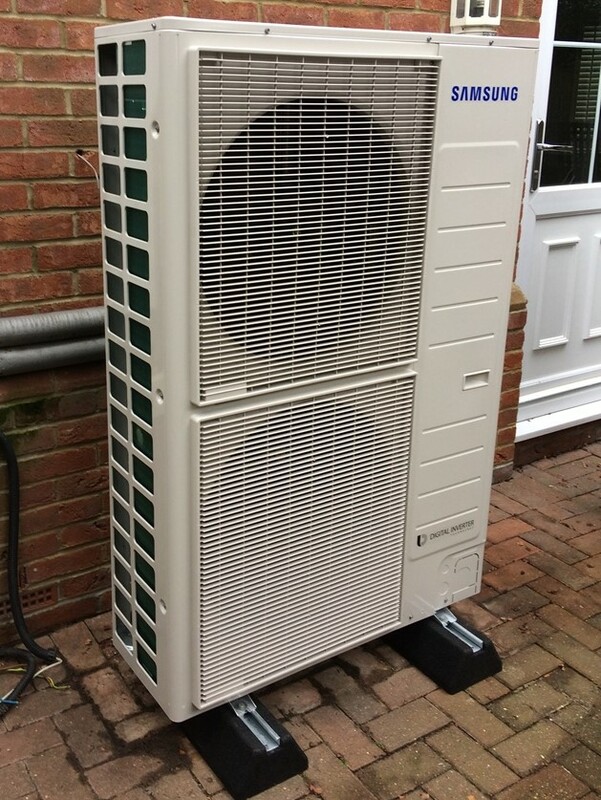 Air-to-water type heat pump extracts heat from the air and delivers it to the water in the heating and hot water system. 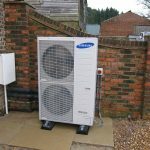 They can provide the heating and hot water even in very cold climate conditions. 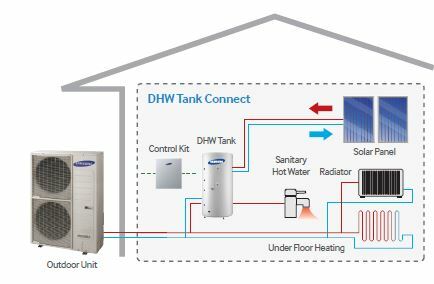 An air-to-water system distributes heat through your existing or new wet central heating system. 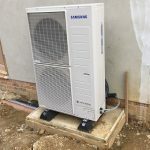 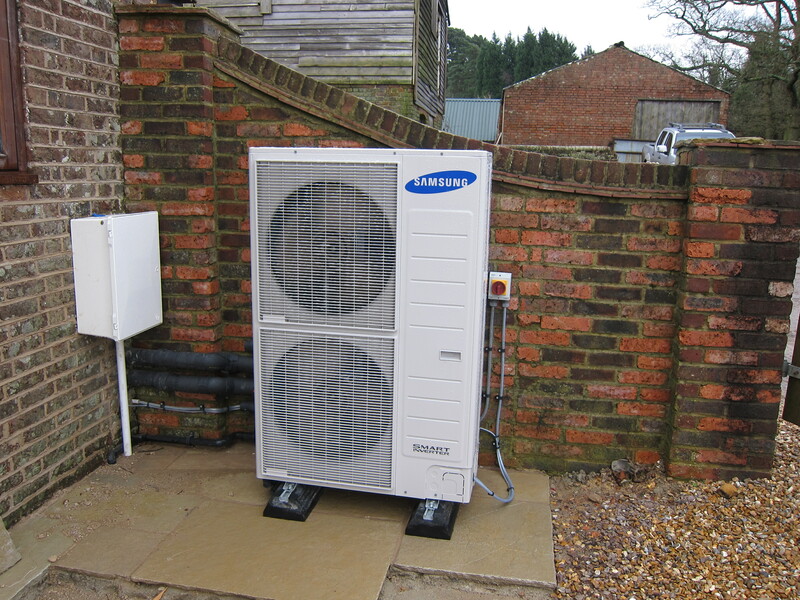 Heat pumps work much more efficiently at a lower temperature than a standard boiler system would. 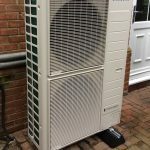 This makes them more suitable for underfloor heating systems or larger radiators, which give out heat at lower temperatures over longer periods of time.